5. 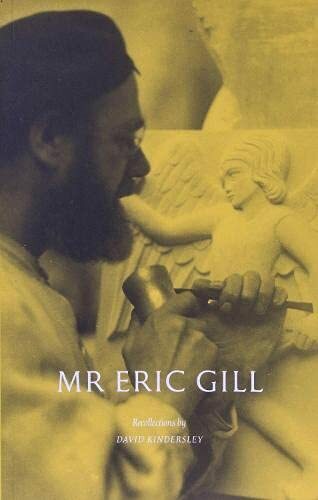 Eric Gill. Further Thoughts by an Apprentice.